This is not a recipe but rather a recipe idea. 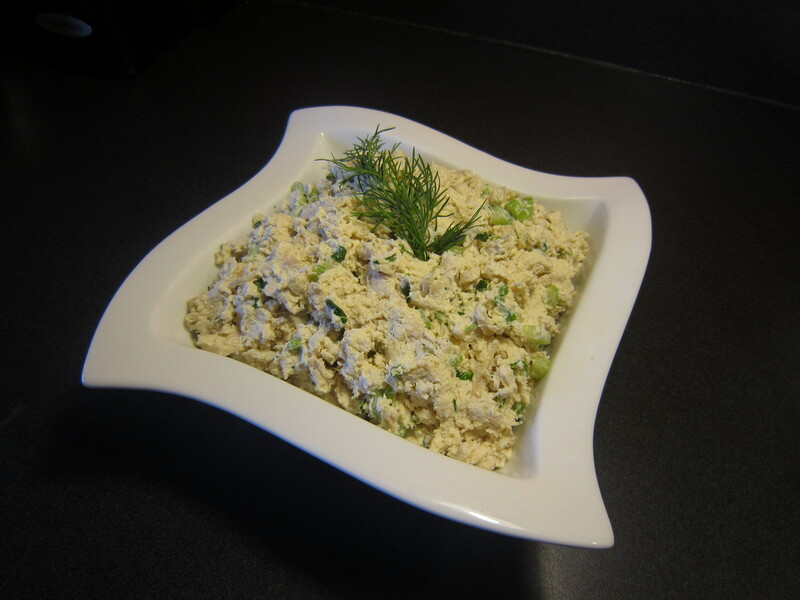 I first tried this salad at my friend Lidiya’s home when we were over for dinner and it was love at first bite! Since then this is how I always make my salad but Lidiya get’s the credit for the recipe. This salad tastes fresh with all the vegetables and light because instead of dressing I use Sun flower oil. It’s so satisfying, it can be a meal all on it’s own! The parsley and dill herbs add the perfect touch to this salad and are a key ingredient. Also this salad is great even on the second day if left overs are covered and refrigerated over night, it doesn’t get soggy like most salads and tastes just as great. 1) Wash all the veggies. Chop everything up except the grape tomatoes, they are already small. Put veggies in large bowl and mix together. Finely chop the parsley and dill herbs and add into salad. 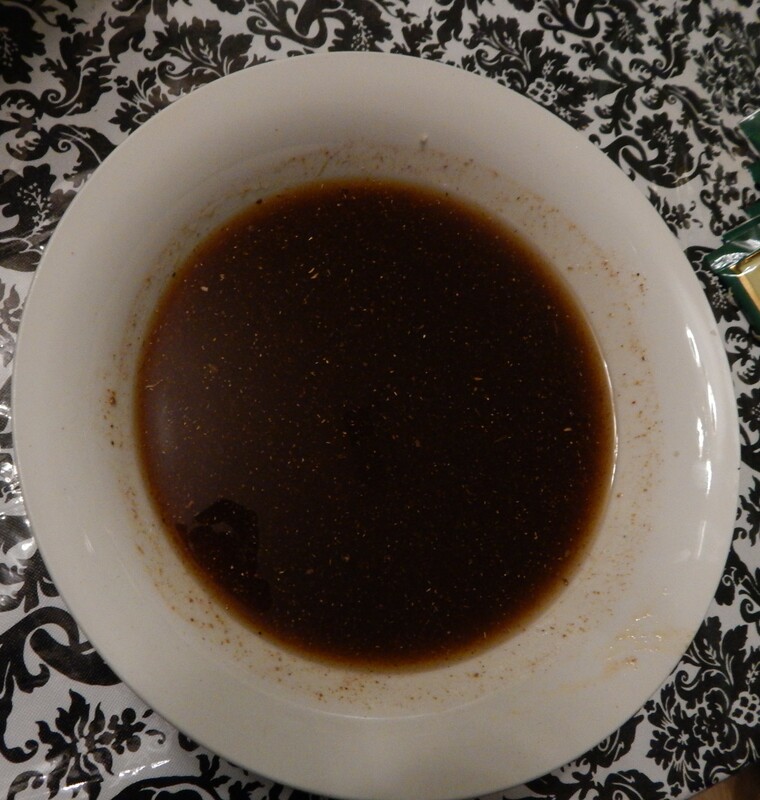 Add some Sunflower Oil (About 3 Tablespoons) then add salt and pepper and Mix again. Left over salad can be covered and refrigerated, and tastes just as great on the second day! This is probably my most favorite salad ever, and I do not throw the word “favorite” around. 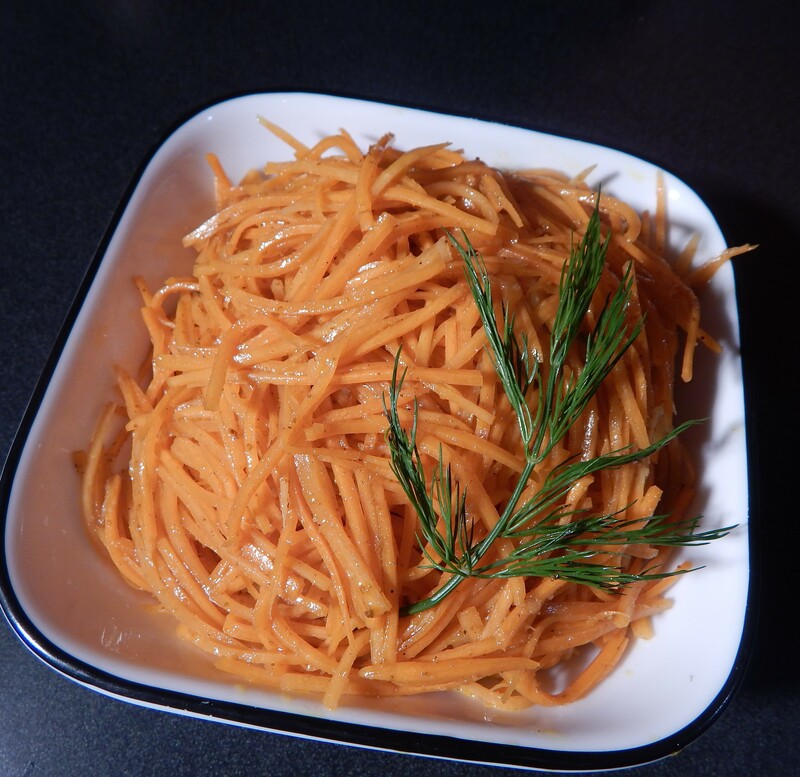 It is the classic Russian carrot salad (Markovcha) Although it is actually an authentic Korean dish that has been adapted by Russians/Ukrainians. 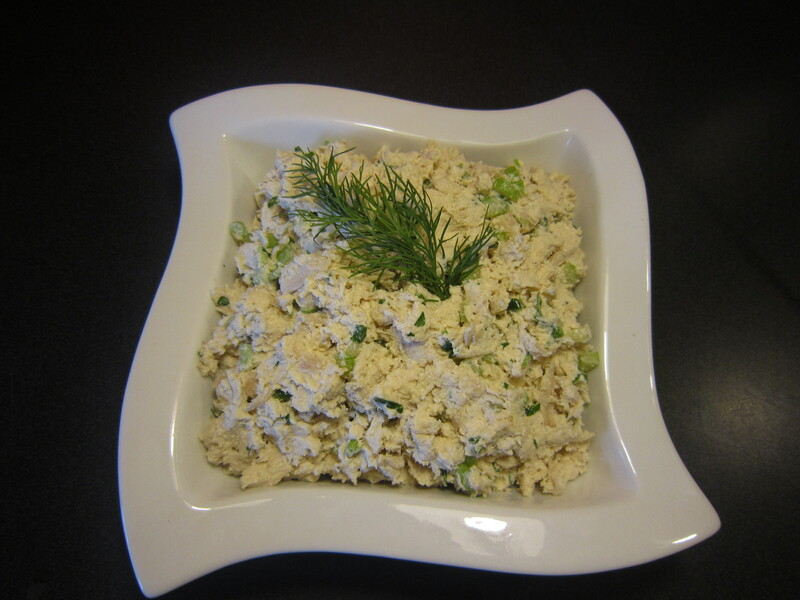 I am sure most Russian/Ukrainian people have tried this salad at one point or another and can agree with me that it has become a traditional favorite. 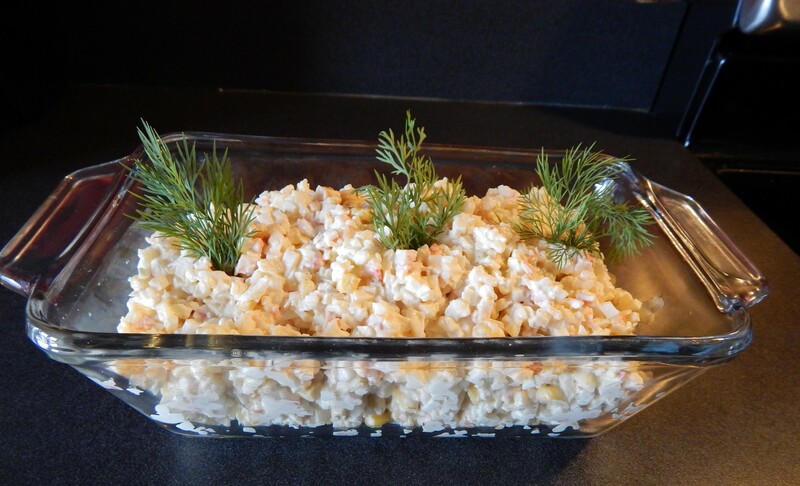 I have this salad on the table at all the special occasions, fancy dinners, and especially Holiday dinners, and it is always the first dish gone! I always make a double or sometimes even triple batch of it to enjoy for the next few days. 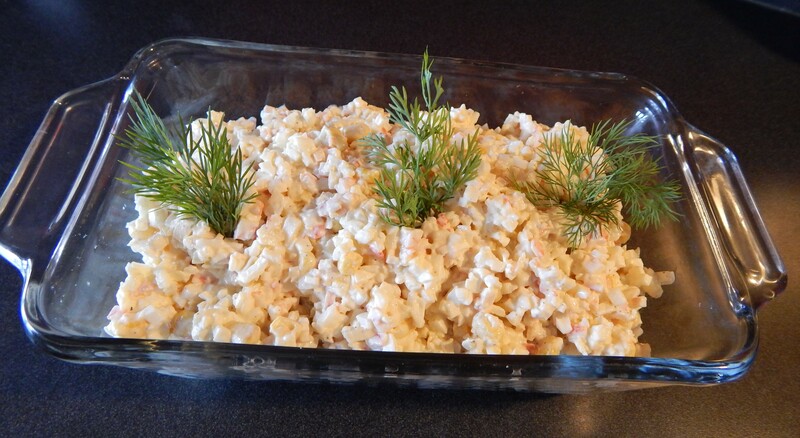 This salad is common at almost all Russian/Ukrainian weddings and for good reason! This is my version of the salad, I got this recipe from my mother in law Tamara, but of course have added a few of my own changes to it. You should have seen that coming. 😉 I have yet to try a Korean carrot salad that tastes better then this one. I hope you all enjoy it just as much as my family does. 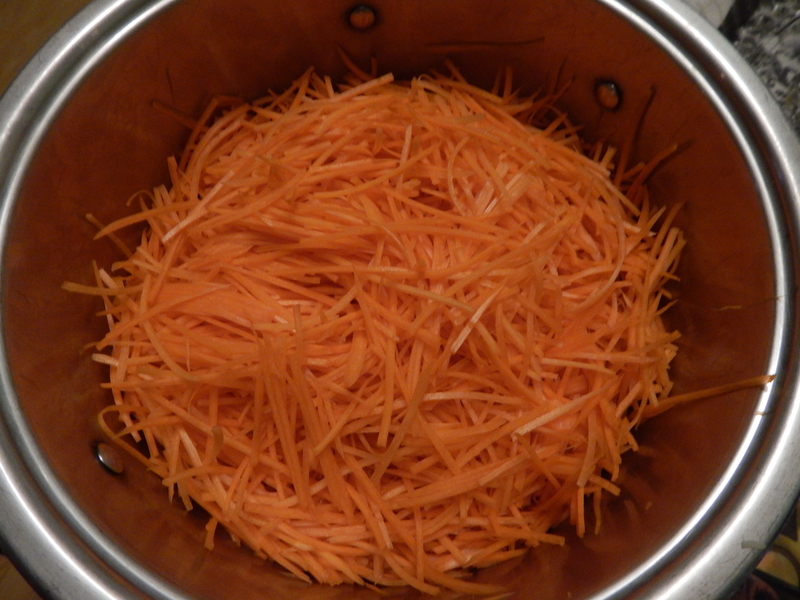 1) Wash and peel all the carrots then set them aside in a big bowl. 3) In a separate bowl, combine the olive oil, vinegar, salt, sugar, pressed garlic, pepper, and Korean carrot salad seasoning packets. Mix it very well. 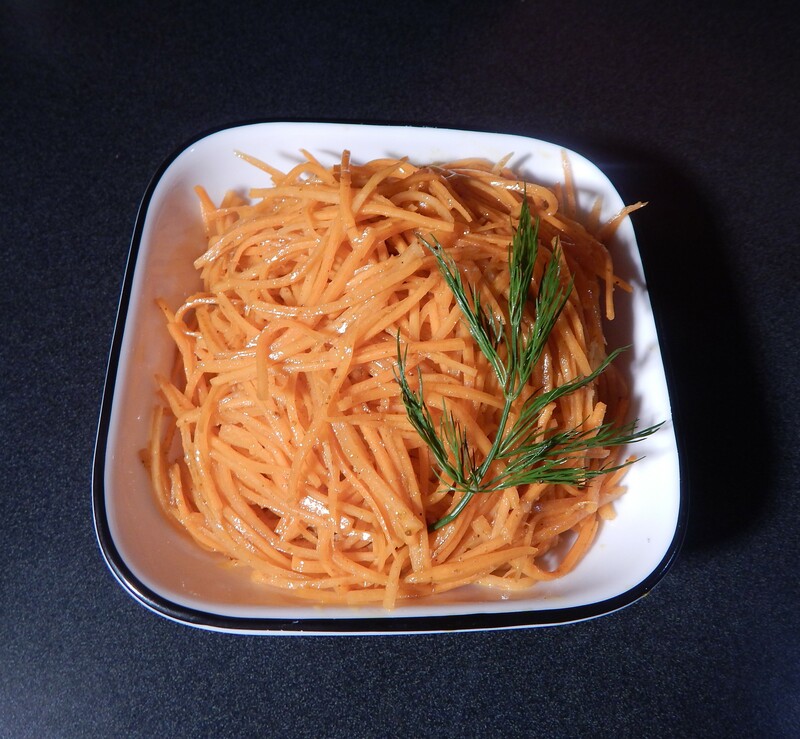 4) Add it to the large bowl (Or pot in my case lol) with carrots, pour it on top. 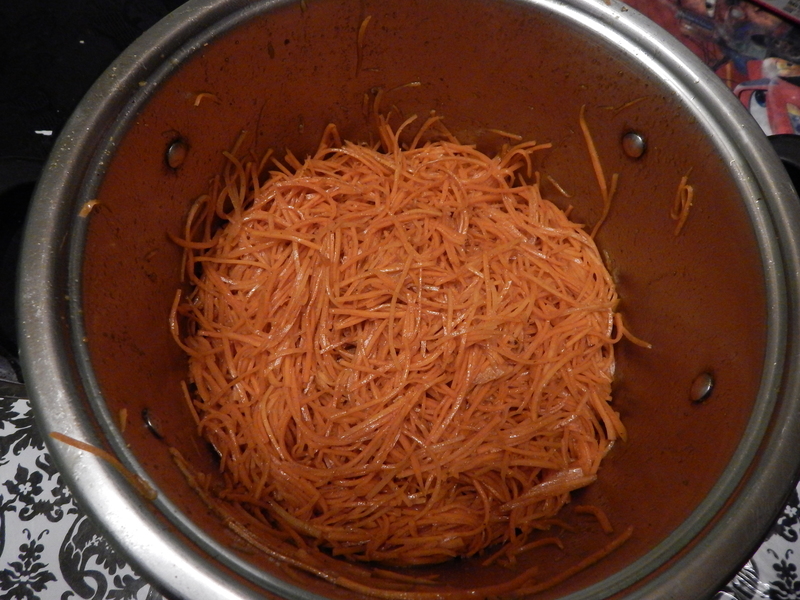 Then mix the carrots very well until well blended with the sauce and seasonings. 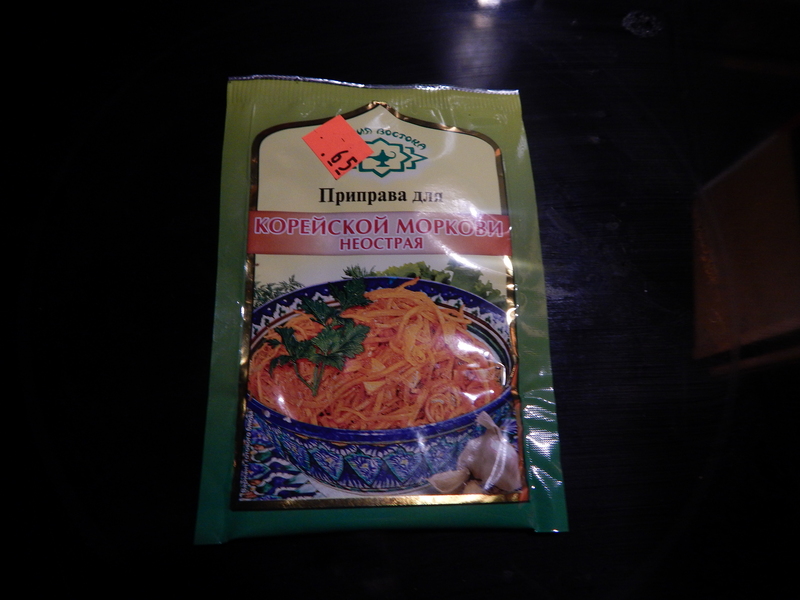 5)Cover and refrigerate over night or at least 10 hours. It is then ready to be enjoyed. Just make sure to mix it very well before putting it into the serving bowls! 1) Do all the prep work first. 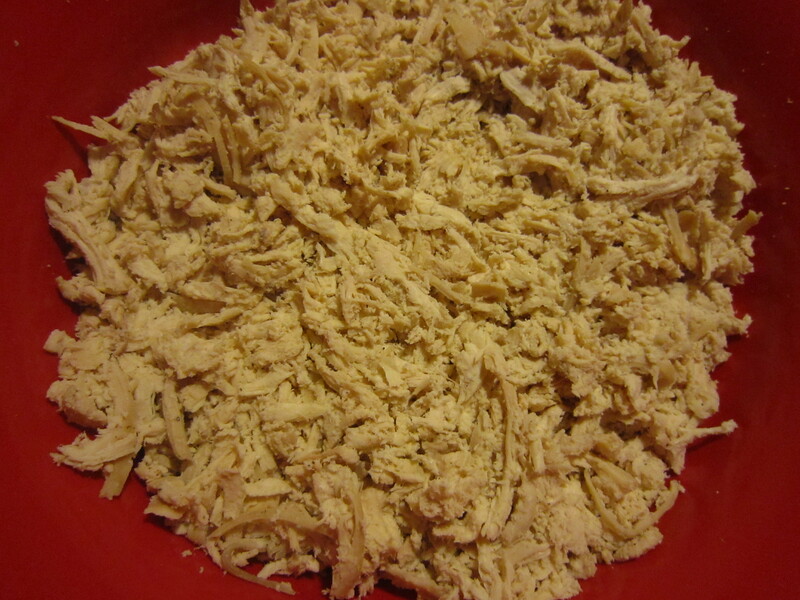 Finely cut the imitation crab meat, put it in a big bowl. Then peel the hard boiled eggs, I peel them one by one and rinse them really quick under some cold running water, to make sure there are no small pieces of the egg shell still on the egg. 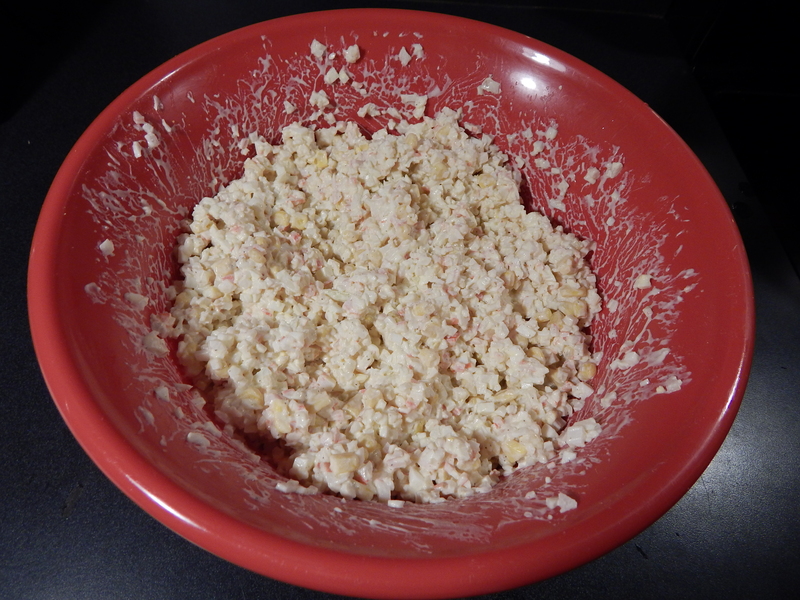 Dice the eggs into small pieces, and add it to the big bowl with the imitation crab meat. Peel the onion and chop it into small pieces, then add it into the big bowl as well. 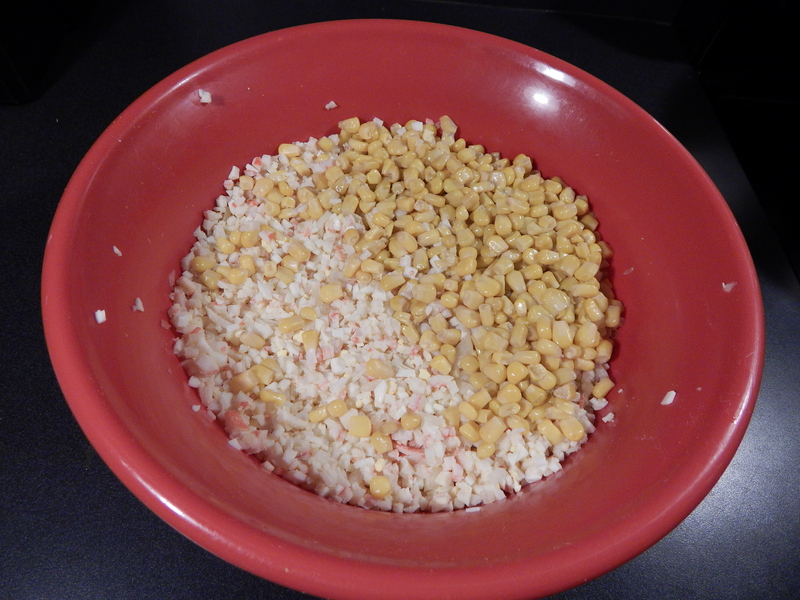 2) Drain all the water out of the can of corn, rinse the corn under cold running water using a strainer. 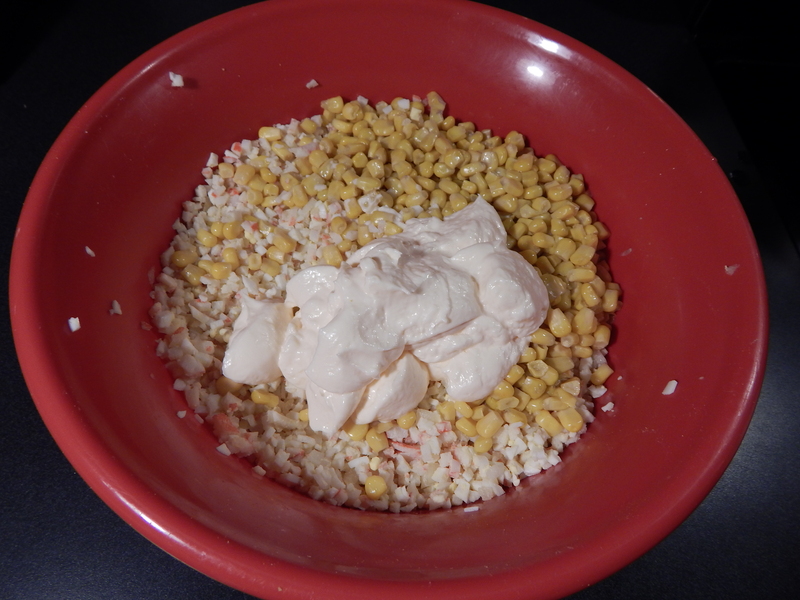 Then add the corn into the big bowl also. 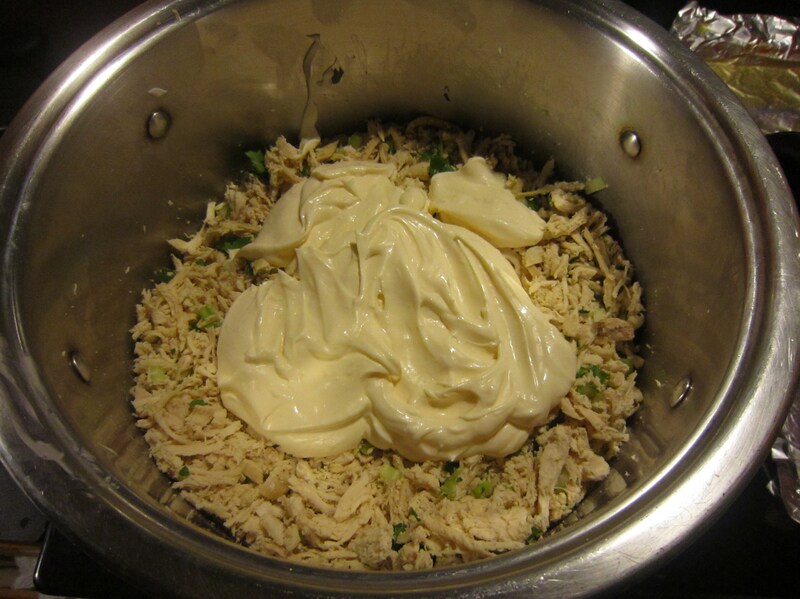 3) Add the 1 Cup of Mayonnaise to the big bowl and mix it very well. I put on kitchen gloves and mix it well with my hands. This way it mixes up evenly. Then add salt and pepper, according to your tastes, and mix it very well again. Cover the bowl with a lid or aluminum foil and keep this salad refrigerated. It tastes good served cold. And is best if it has been refrigerated overnight. 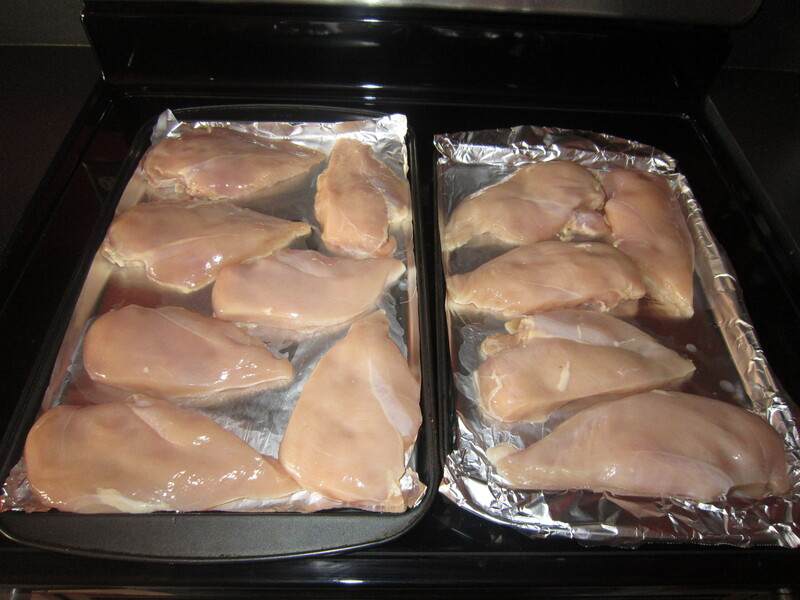 1) Wash the Chicken breasts thoroughly. Then pat them dry with paper towels. 3) Preheat your oven to 400 Degrees. 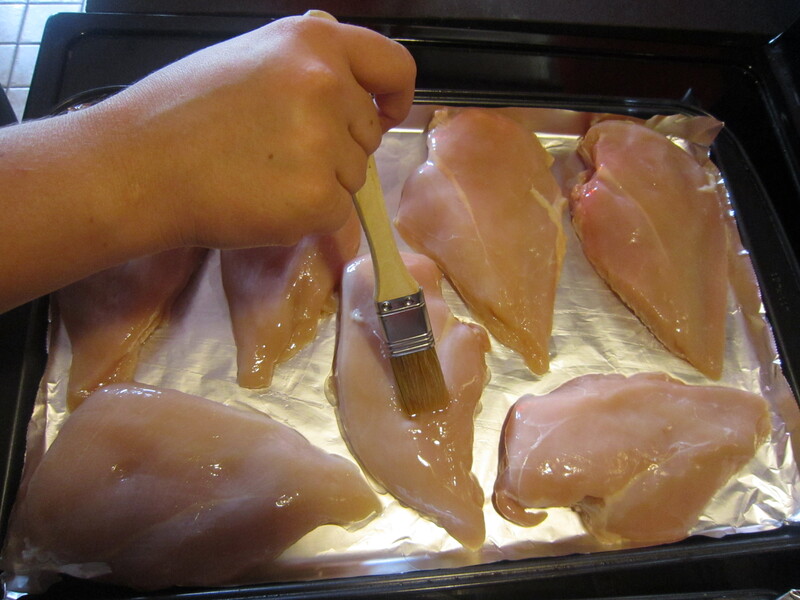 With a cooking brush, rub some olive oil on each Chicken breast. 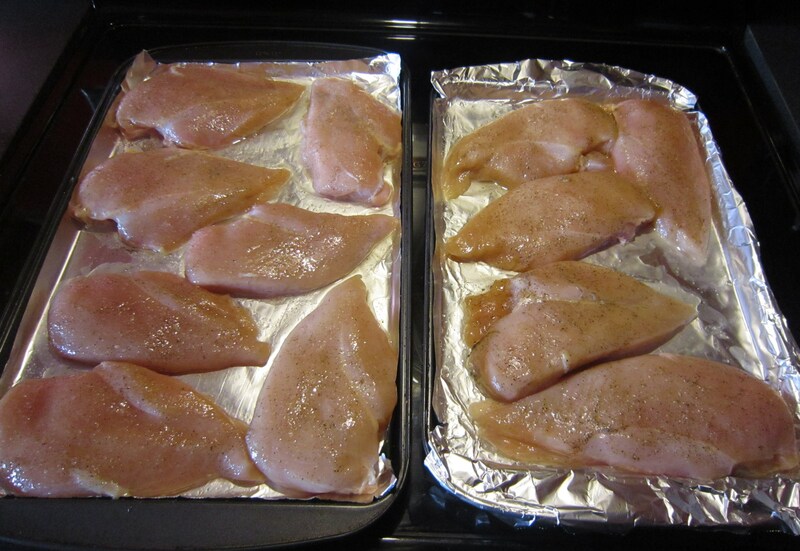 Sprinkle salt on each chicken breast, Chicken seasoning, and some pepper on them. 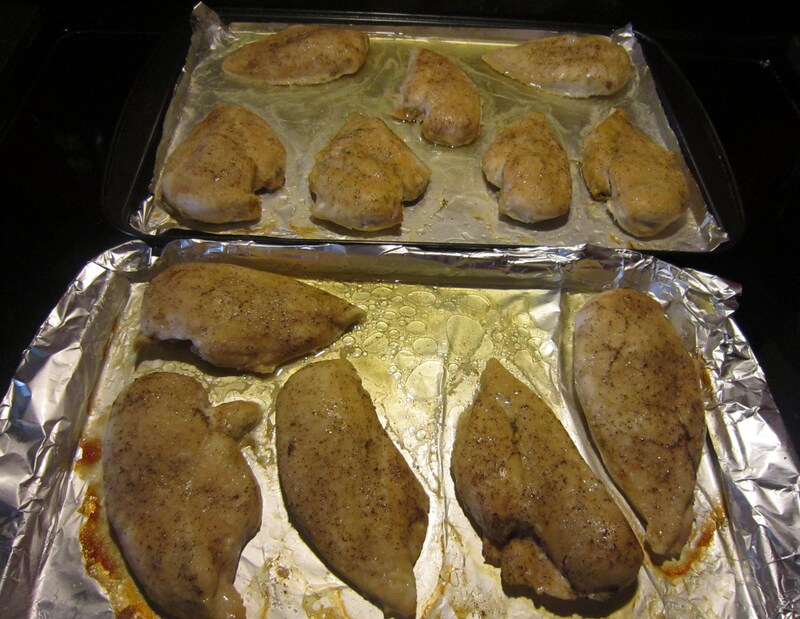 4) Stick the seasoned Chicken breasts in the oven and bake for 40 to 50 minutes, Until they turn slightly golden on the outside. 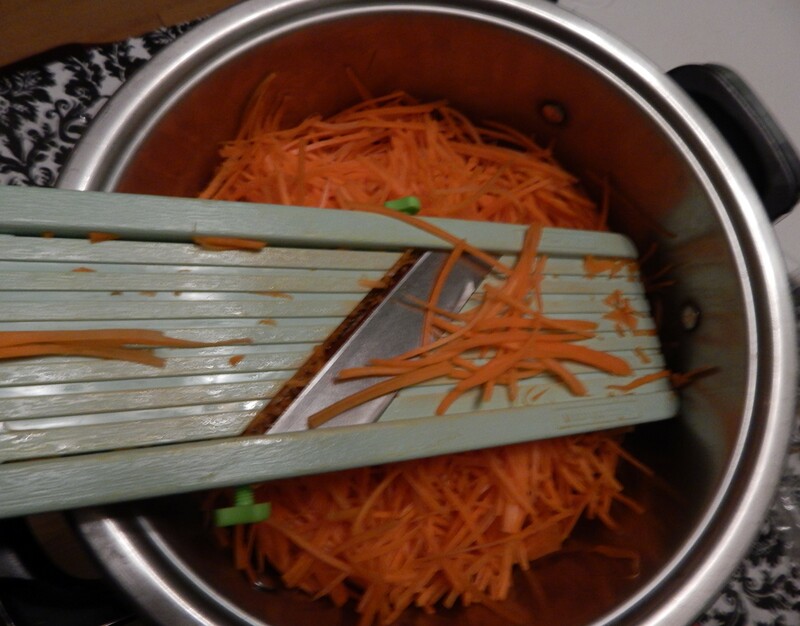 5) Meanwhile wash and finely dice the celery ribs. 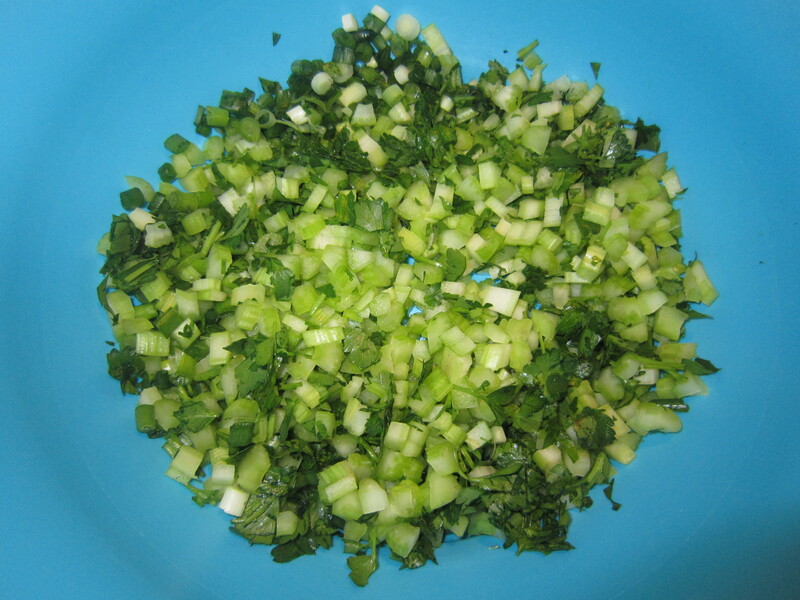 Then wash and chop the scallions (Both white and green parts of it.) Set aside in a bowl. Wash and finely mince the parsley and cilanto, add everything to the bowl. 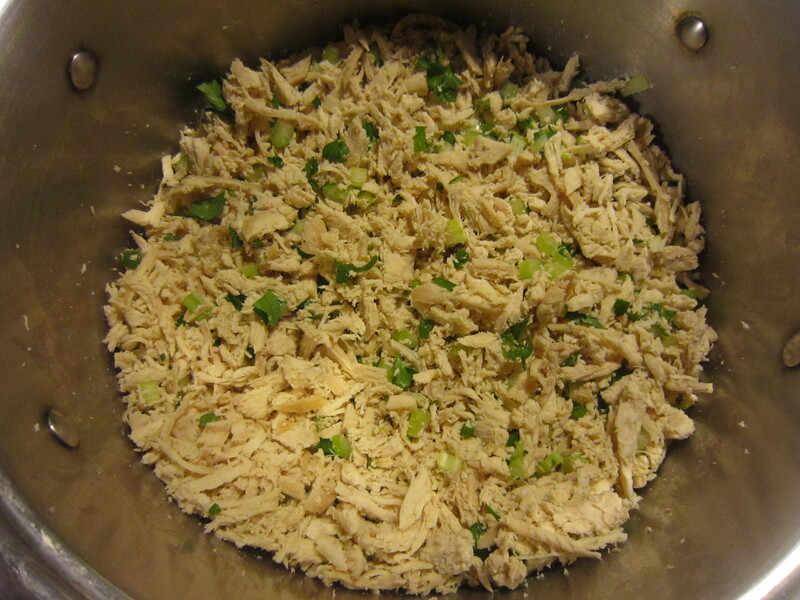 7) Put the shredded Chicken breasts in a large pot or large bowl. 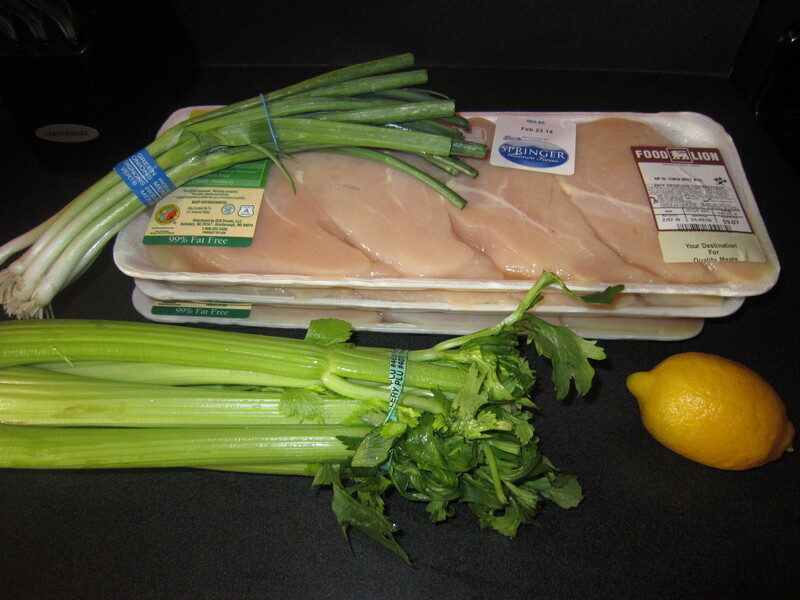 Add the celery, green onions, parsley, and cilantro. 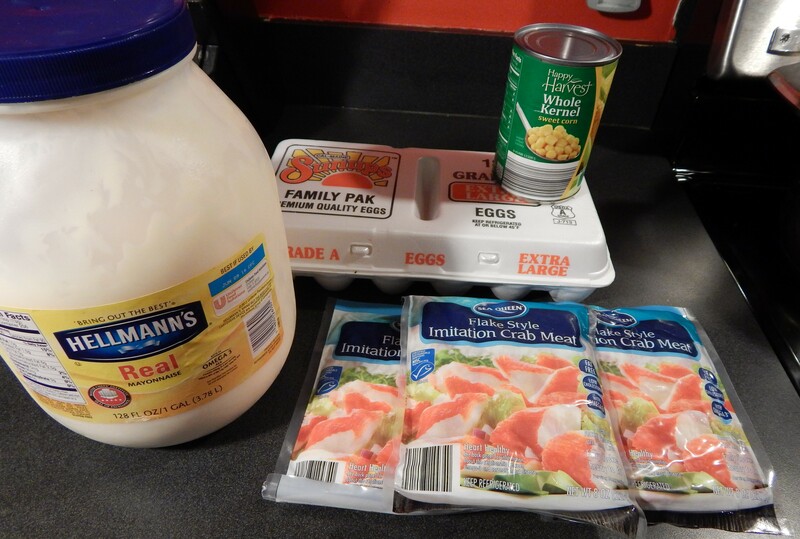 Then add the mayonnaise to the pot. Mix it all together. 8) Squeeze out the juice from 1 Large lemon, using a lemon press. It should measure out to about 2 Tablespoons and add it to the salad. Then sprinkle more salt and pepper only if necessary. I sprinkled a little bit of each. Mix again very thoroughly. Don’t forget to store it in the refrigerator and keep it covered with a lid or foil.